Job seekers frequently ask me why they need to prepare a résumé. Isn’t it sufficient to complete the job application either online or at the HR office, then explain the details of their work, accomplishments and education at the interview? Today, most employers will require us to complete a job application and provide a résumé for each job we apply for. This situation can be used to our advantage because we meet our potential employer’s needs by filling out the application, while we tell the employer what we want them to know on the résumé. We all talk about résumés, but most of us have probably never looked up what a résumé is. According to www.dictionary.com a résumé is “a brief written account of personal, educational, and professional qualifications and experience, as that prepared by an applicant for a job.” Résumés today focus on our professional and educational qualifications, rather than our personal attributes, but this is still a pretty good definition. A résumé seems unnecessary when we are going to complete a job application anyway, but we normally have to complete both even though they cover much the same information. A seasoned HR and outplacement executive told me about ten years ago that, in her opinion, job candidates such as custodial maintenance workers did not have to prepare résumés. They need only complete job applications. This is no longer true. Everyone that applies for work in most medium and large companies has to complete an online application to get a job. Online applications, I’ve observed, will not always let an applicant complete the process without uploading a résumé. Also, the résumé has to be in a form the online application system, referred to as an applicant tracking system (ATS), can read. In other words, applicants have to submit an electronic résumé in a format the software can interpret correctly. The job Application is Their Document. Employers create job applications that meet their needs. For example, the HR department may want to capture specific information such as the name and address of every former employer, the name and address of every school you attended, the month and year you started and ended each job, your starting and ending salaries, reasons for leaving, and dates you attended school. The information the HR department collects on their application form and in their database may not be the information you want the hiring manager to see first. We may not want to emphasize, for example, that we finished college in 1979. Potential employers will require us to complete their job application, but we can present our own document that emphasizes the things we want the hiring manager to know. We can create a résumé that emphasizes the points we want the hiring manager to know. A résumé is not a government form (unless you are applying to the Federal government), so you can organize it any way you see fit. We do not have to put dates of graduation on our résumés, or list jobs that ended more than ten years ago. References and salaries need not be included on résumés. 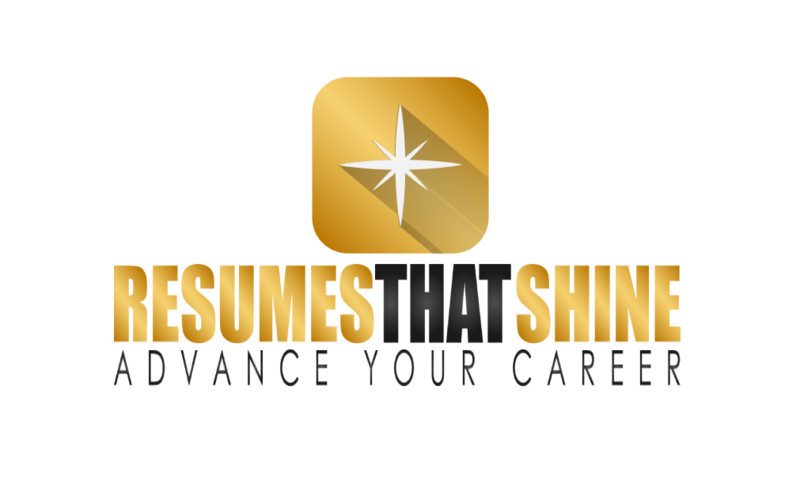 Additionally, we can includes keywords on our résumés that employers are searching for in their applicant tracking systems. For example, if the job posting states the employer requires someone that knows CRM, we can specifically include that knowledge on our résumé. The job application may or may not have a logical place for us to include this information. Our potential employers are handing us an opportunity to present our case the way we want to present it when they require us to submit a résumé. We are here to help you take full advantage of this chance to make yourself shine. Next week, we’ll talk about how to organize your résumé. Is there really a “right” or “wrong” approach to résumé writing?